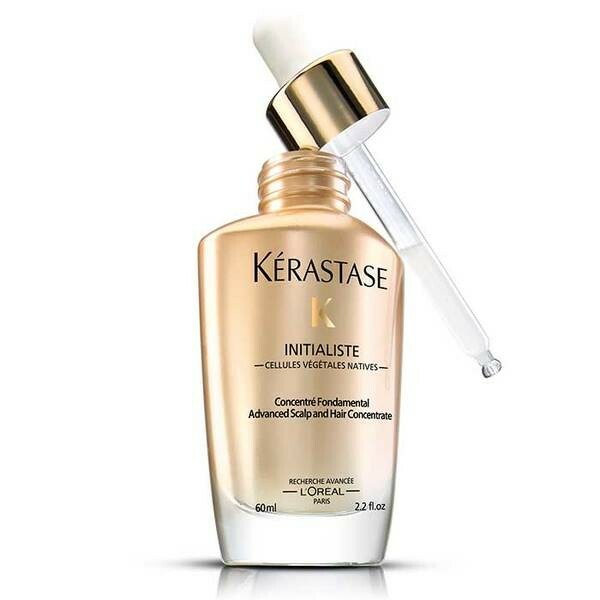 Strengthen hair starting at the scalp with this regular-use serum that treats weakened hair, reducing breakage and encouraging cellular rejuvenation at the root. 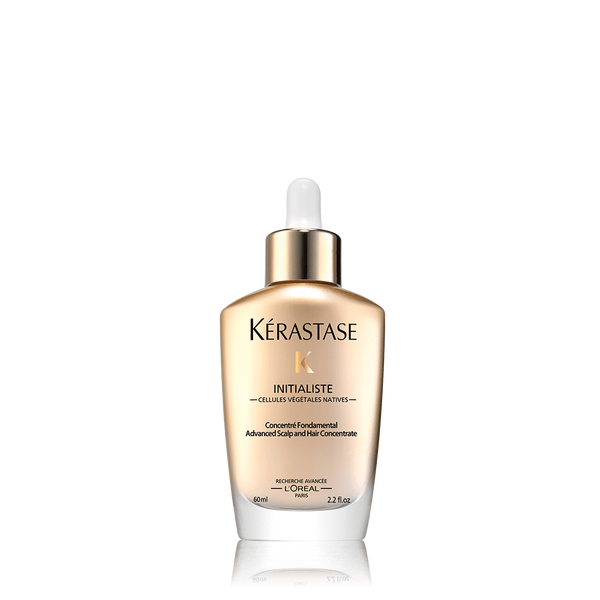 Initialiste is a post-shampoo serum treatment designed to reinforce and strengthen hair that’s weakened or prone to breakage. You’ll notice the difference in vibrancy after the first application, and in as little as 10 treatments, you’ll see a noticeable difference—hair will be stronger and more resilient at the root, breakage will be significantly lower, and hair will be overall healthier and revitalized. 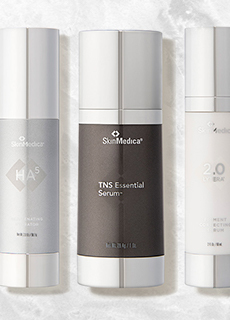 A unique blend of active ingredients treats hair right at the scalp and root to encourage cellular metabolism for stronger hair. 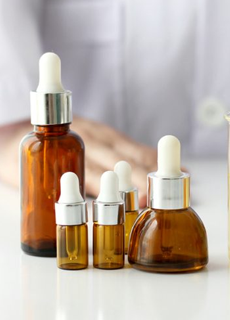 After washing and towel-drying, apply serum directly to scalp using included pipette, with 2 squeezes for fine or very short hair, and 4 for longer or thicker hair. Massage over entire scalp and into the roots of hair, and work down the length. Leave serum in, and continue to dry and style as usual.